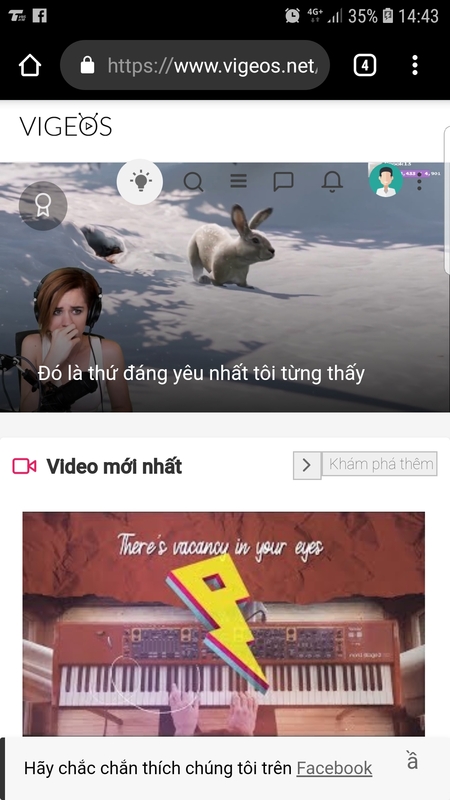 If you are having issues with PlayTube v1.5 please post in here and I will try to be of assistance. I had some issues I had to fix (and still fixing) on my development server. Also if there are any modifications I have created, bare with me as I will be migrating them as I migrate Vigeos.net. Non SEO links do not work. This will force the mobile menu across the whole site. More of a band-aid, which I prefer this look anyway. Will work on only having the sidebar only on homepage similar to other services. Is it necessary to upgrade to the latest version now? Is there anything special compared to the old version? top service - so you mod your view-count and dead-video scripts to work with 1.5.1 playtube ? I don't see any changes to the database structures for videos that could effect it off hand, but I haven't dug too far into it yet. I am working on upgrading vigeos.net, but until I transfer all of my modifications over to the new update, I won't know 100%. Twitch support is the reason I have finally decided to upgrade. I'll have all of my modifications ported soon, but the update broke a lot of my customizations and I have to reconfigure categories. Once it's up and going, you'll see more modifications from me. In regards to the menu, try clearing your cache, because it's working for me. I've finally figured out some issues with v1.5.1. I now have migrated www.vigeos.net to v1.5.1. I still need to add my previous modifications, but once I do, I'll start focusing on creating additional modifications. The issue with categories is they are now stored in the database, so if you created any you would have to migrate those categories to the database. Other than that, any modifications that I discover need updating on 1.5.1 I will keep you posted. This happened in the v1.5.1 update, it worked properly in v1.5. I'll compare the differences, but I actually kinda like it only showing the trending, top, and latest only as the page loads quicker vs having all of my categories.